Aston Villa slipped into the drop-zone after they were defeated by Southampton, courtesy of a very controversial penalty towards the end of the first-half. Striker Jay Rodriguez went down in the box after contact from er, nobody at all, but referee Mark Halsey fell for the act and pointed to the spot. Rickie Lambert converted the very dodgy penalty with a strike which would eventually win the game for the visitors. 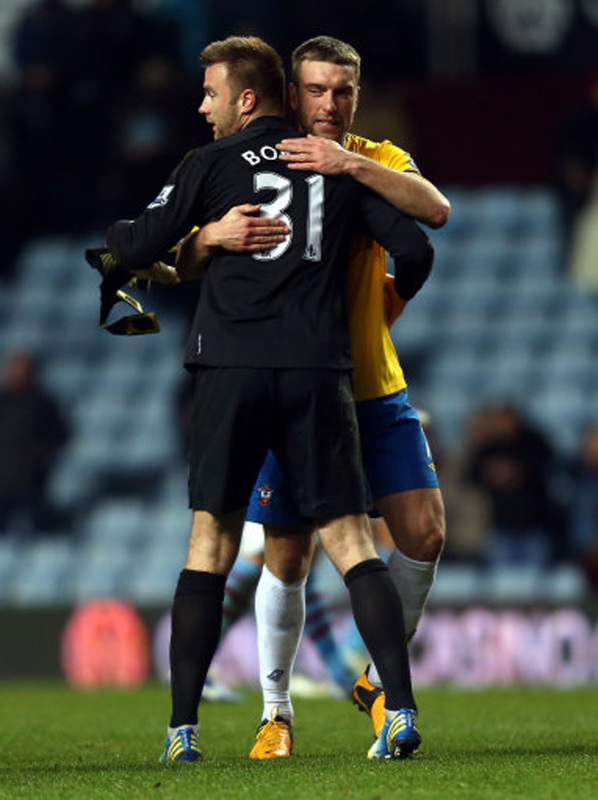 Villa had started well with Belgian hitman Christian Benteke threatening to open the scoring for the home side. However, it was Lambert, courtesy of that controversial penalty, who would send the Saints a goal up at the break. In the second-half, Benteke arguably should have levelled the scores after a parry from portly Pole Artur Boruc, but the Belgian failed to make the most of the opportunity. 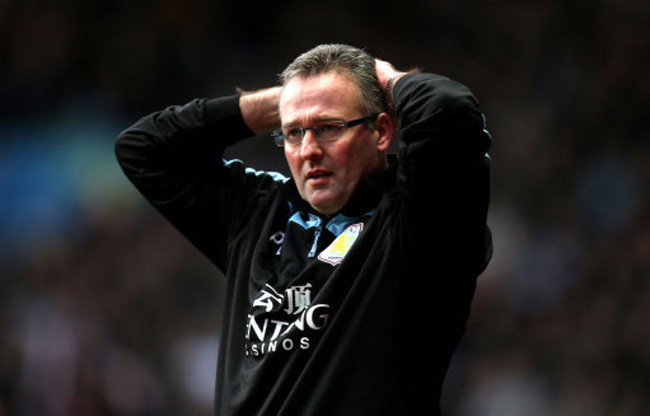 Paul Lambert’s men continued to press but ultimately it was the Saints who would leave Villa Park with all three points. With just 19 points gained from 18 games, form which sees Villa in 18th place, surely Lambert’s future with the Birmingham club is on a knife-edge? 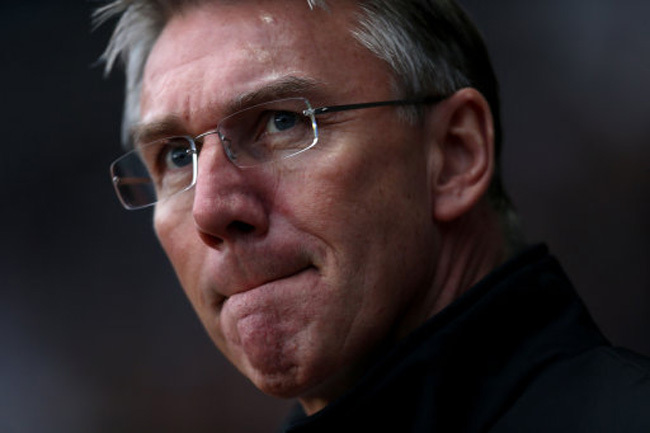 As for Nigel Adkins, his Saints move two points clear of the drop-zone.